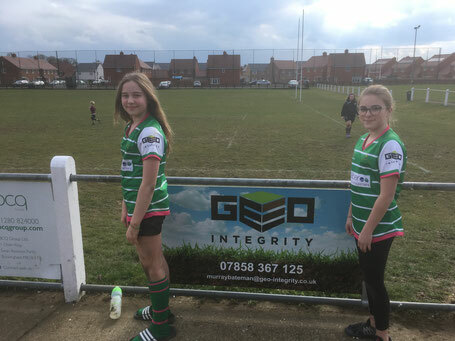 Here at Geo-Integrity we feel that the core values of rugby union (Teamwork, Respect, Enjoyment, Discipline, Sportsmanship) are a great foundation for young kids. That is why we are proud to sponsor Buckingham Rugby Club with a pitch-side board and program adverts, and specifically the U13 Girls Cygnets Squad shirts. Our managing director, Murray, also coaches the U15 Girls squad and loves seeing the girls fighting hard for each other on the pitch; growing friendships that they'll have for life; and just enjoying themselves. 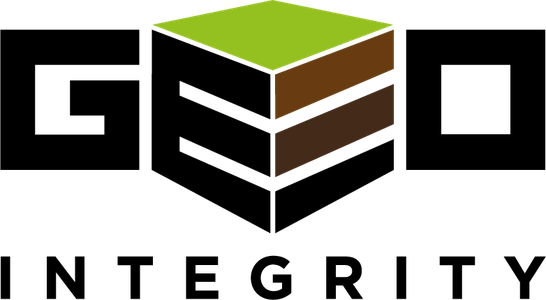 At Geo-Integrity Limited we understand that hard work and dedication is needed to provide site investigation and contaminated land consultancy, both having had to spend years (and continuing) training for our academic and professional qualifications. 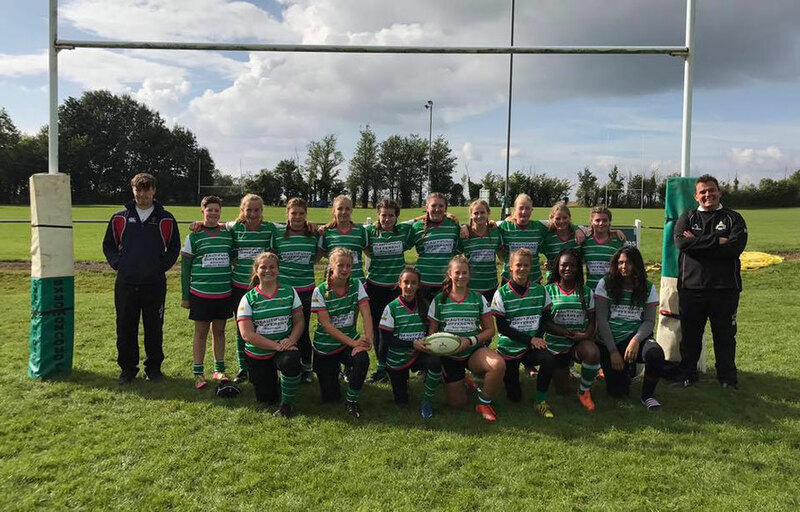 We love that we can help this rugby club, in a small way, teach the same values to young girls in North Buckinghamshire.